Cable Clics® are reusable and adjustable cable management solutions for use with earphones, chargers, personal electronics, kitchen & bath appliances, travel, and office accessories. 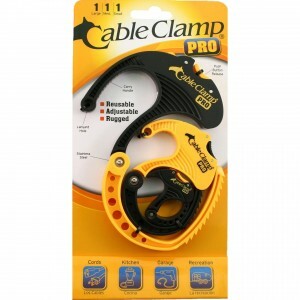 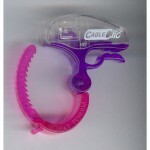 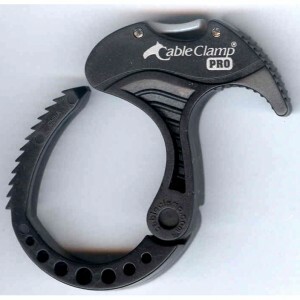 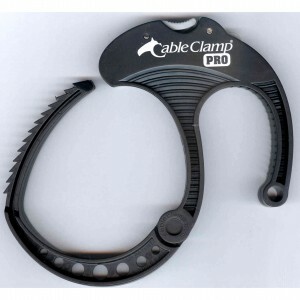 The Cable Clics® feature an easy squeeze-and-release locking latch that readily opens with one hand. 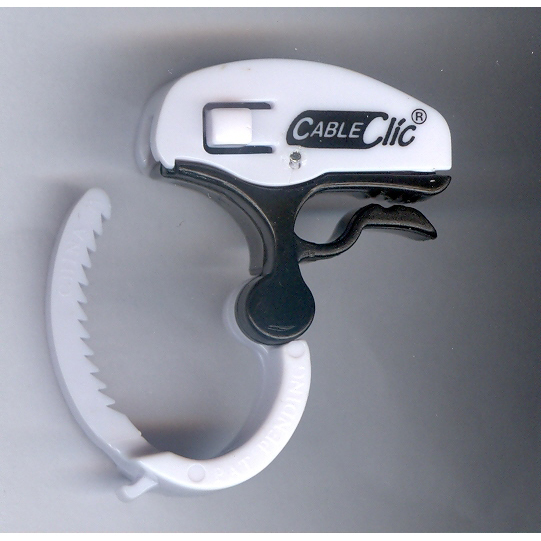 Constructed with durable UV resistant polymers and stainless steel the Cable Clic’s® pivoting arm moves in a unique arc offering abundant space to collect and organize cables and cords. 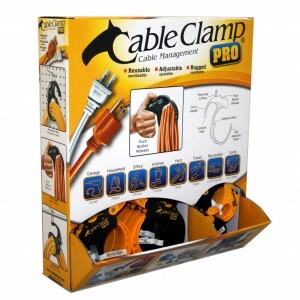 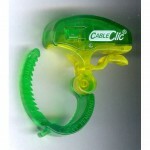 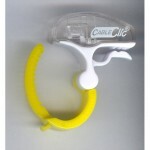 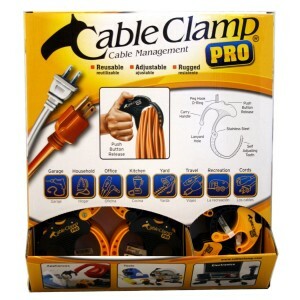 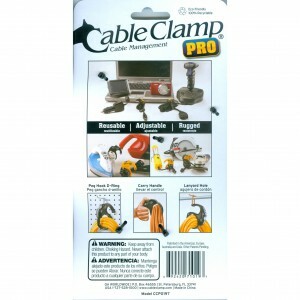 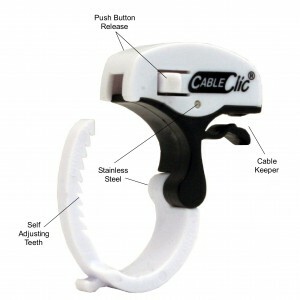 Its integrated “Cable Keeper” provides a convenient attachment point. 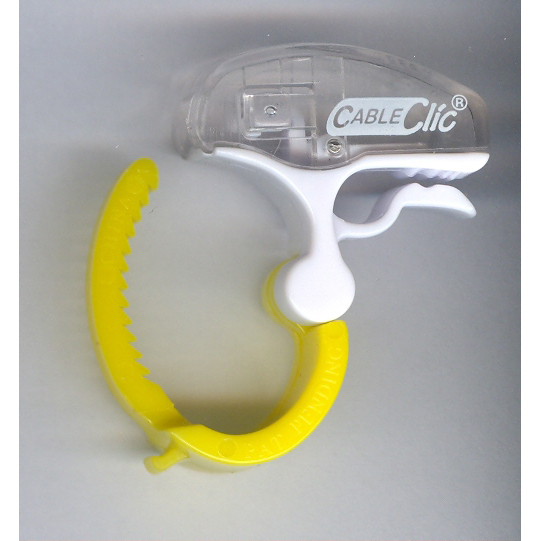 Cable Clics® combine design, function, and durability producing compact devices perfect for organizing personal electronics and appliance cables. 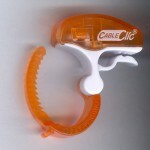 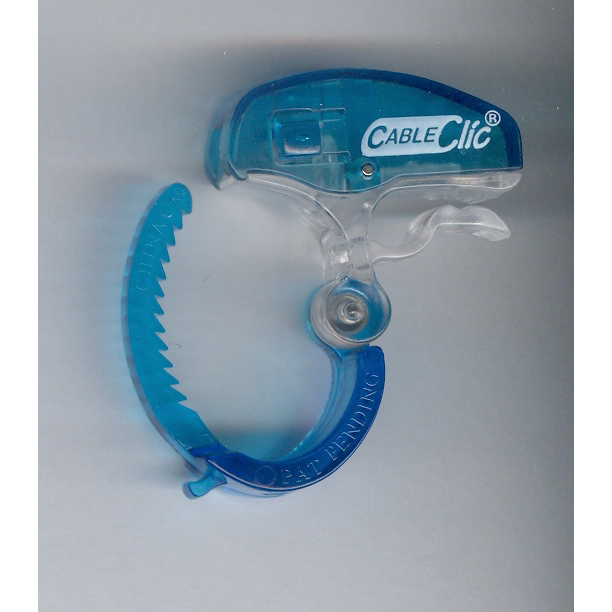 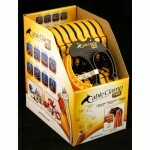 The Micro Cable Clic® is for organizing bundles from 13/32″ to 5/8″. Each display includes 6 different colored, individually UPC bar coded Micro Cable Clics®. 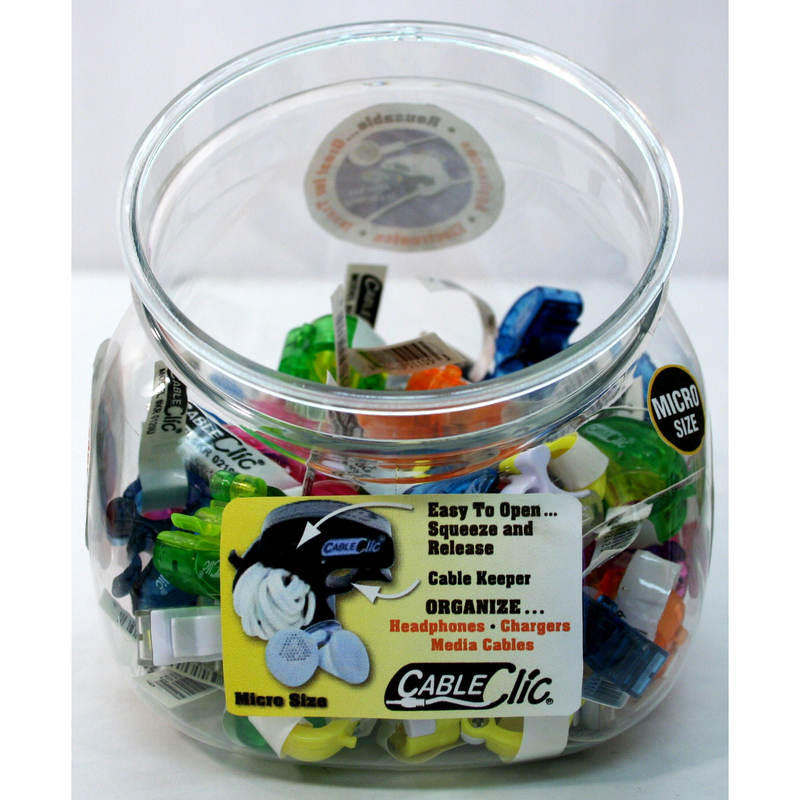 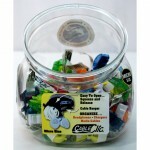 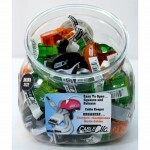 Displays can be restocked with an inner carton containing an assortment of 25 bulk micro Cable Clics®. 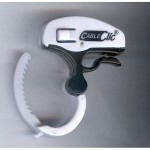 The display’s dimensions: 5.5″ Height, 4.5″ Width, 4.5″ Depth.